Rainy weather didn't keep me at home today! 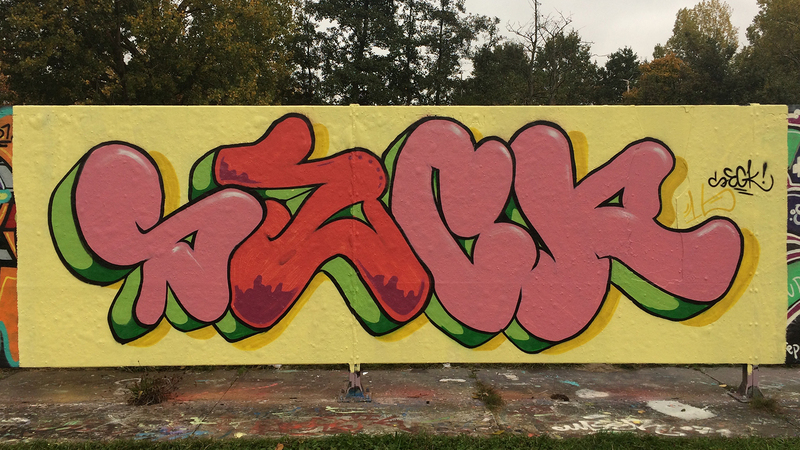 New piece at Capelsebrug subway station, some sort of pink, sausage like, monster piece haha.. Enjoy!